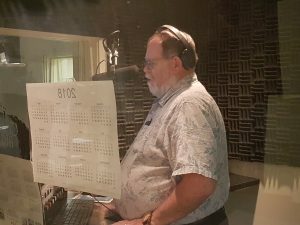 Tom Mark has signed-off on his last newscast. Mark has retired after more than 47 years in broadcasting. Tom’s last newscast at 1075 Beach Radio (CJIB) Vernon was at 9 am this morning. Born in Winnipeg, Mark’s interest in radio started with his high school radio club at Winnipeg’s Dakota Collegiate. He started reading weekend youth news on CKRC-AM Winnipeg in 1971, before landing in news full-time at CFRW-AM in 1973. Mark headed to the West Coast in 1979, working at stations like CFUN Vancouver, CKDA Victoria, CJOR, CHRX, and CJJR-FM Vancouver. He went on to be a major part in the start-up at CKWX-AM Vancouver (News 1130) from 1996-2001, and then went on to be the voice of morning news on CKNW-AM from 2001-2014. Tom and his wife Susan retired to Vernon in 2014, but his retirement from radio would not last long. He’s worked with the Pattison stations in Vernon and Kelowna since 2015, and has been the morning news person at Kiss FM, now Beach Radio, since April 2017. 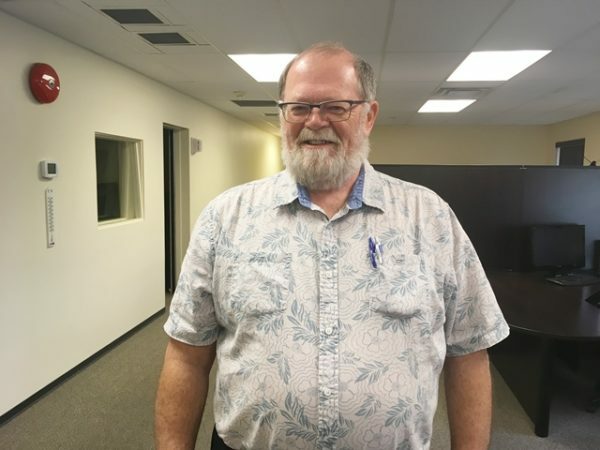 Terry Scott, former director of broadcasting with The Canadian Press, says Mark gave back to the industry through his involvement with what is now known as the Radio Television Digital News Association and the Radio-Television News Directors Foundation. READ MORE, AND HEAR ASSOCIATED AUDIO, HERE. closed it’s doors where I spent 25 wonderful years. And Tom asked me to join CKWX. I couldn’t say no and stayed there for 20 years. Finally retiring in 2016. Now he also no doubt wants to enjoy sleeping in from time to time. Wishing you many wonderful years ahead Tom. The best to you and Susan. I doubt that NW will ever understand how many bad decisions they have made. Letting this man go was one of their worst. Agreed, re: CKNW. What a sorry figment of a once great news operation.